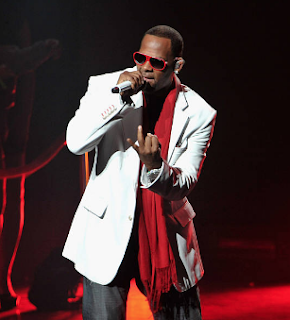 A documentary series and movie focusing on R. Kelly's allegedly history of abuse is reportedly in the works. According to Deadline, Lifetime has approved the projects from Kreativ Inc. which will "focus on women who are emerging from the shadows to share their stories." The projects come as a part of Lifetime's "Stop The Violence Against Women." Women who lived through R. Kelly's alleged abuse and people from his inner circle are reportedly on board for the project.